"You may be owning half of the world but there is no concrete plan as to how the arbitral amount would be realised. You said that somebody owed you Rs 6,000 crore. But this is neither here nor there," the bench said. 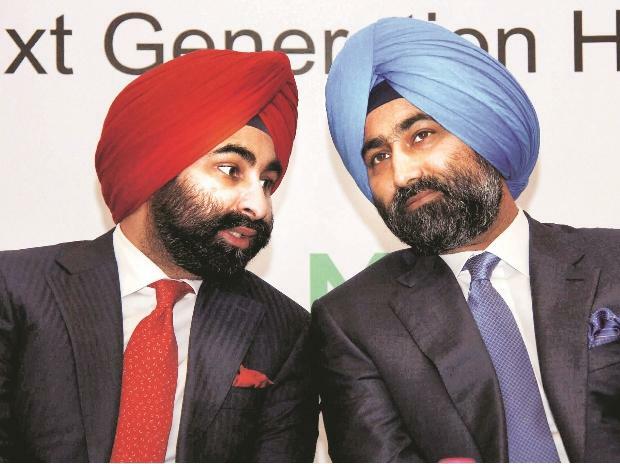 Delhi High Court Malvinder Mohan Singh Shivinder Mohan Singh August 2, 2018 Daiichi Sankyo Froze all bank accounts.